This book gutted me. 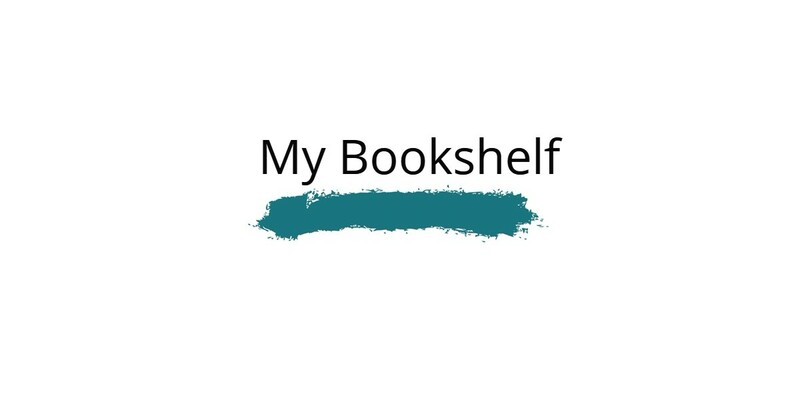 It left me fulfilled. It made me laugh. I cried. I felt all the emotions. Cheryl Strayed is the goddess of words and all the truth that we fear to acknowledge. Beautifully harsh and achingly real. A must read! The Nightingale is set during WWII. 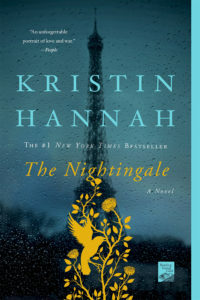 Kristin Hannah shows us a side that most history books don’t touch. The story of relationships, obstacles, and real-life trials of two sisters, Vianne and Isabelle, were truly believable. Truly heroic. The moment I began, I felt the pull from the characters. I needed more and the author delivered! The story became personal – touching my heart and emotions. HIGHLY RECOMMEND! I finished this book in 2 days. Worth the sleep lost. 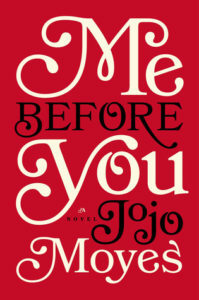 I will be looking into more from Jojo Moyes. Quite possibly, one of the greatest books I have read. Emotions ran deep with this one. I laughed out loud and at times, I read scenes to my husband, just so I could experience them again. Tissues were used, but I accepted my fate and kept reading- sure to keep the tissue box nearby. Inspiration, acceptance, and love existed in every page. Highly recommend. 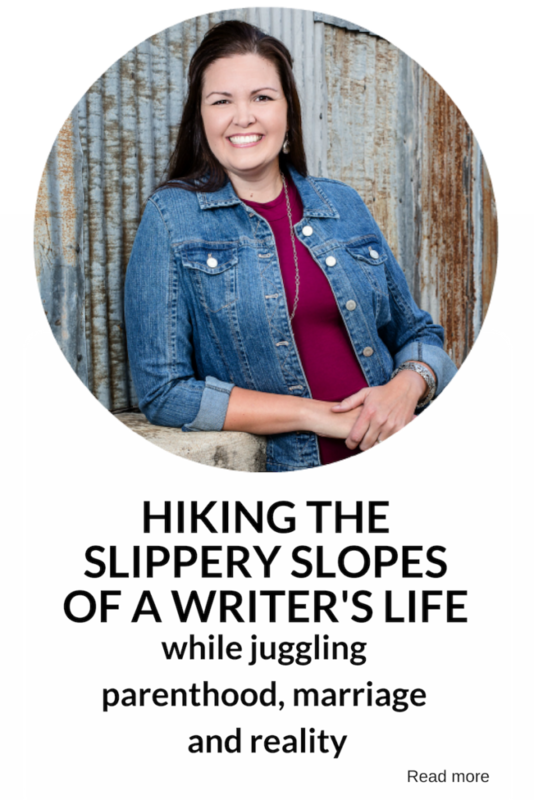 Everything that Colleen Hoover writes is magical. BUT, this one is at the top of my list (along with the rest of her books). 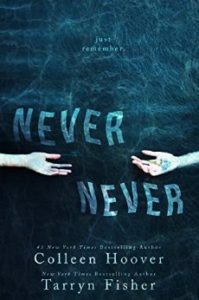 Prior to Never Never, I haven’t read Tarryn Fisher’s work. Well, she gained another fan! I wanted to know what happened by the first paragraph. Hooked and waiting on the next one to be released! MAY 2015 **Was extremely fortunate to receive an ARC copy from Colleen Hoover at RT2015. Immediately opened and finished within a day. LOVED IT!!! Ready for Part 3. Bring it on! **Finished in one weekend.